torino. . Wallpaper and background images in the Starsky and Hutch (1975) club tagged: starsky and hutch. 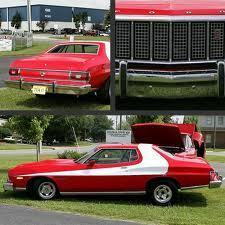 This Starsky and Hutch (1975) photo might contain проезжая часть, проезжей части, хэтчбек, хэтчбек дверь, хетчбэк, хетчбек, двери хетчбэк, седан, and салон.